James Falle is a Director of Echelon Insurance, Chair of the Audit and Risk Committee and a member of the Investment Committee. He has been a Board member since May 2017. 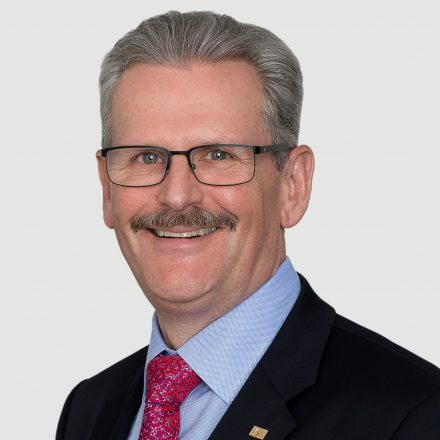 Prior to his recent retirement, Mr. Falle served as Executive Vice President and Chief Financial Officer at Aviva Canada. Before joining Aviva, he held similar roles at AEGON, Zurich Financial Services, and other financial institutions, where he built over 25 years of Board, Corporate Governance and Risk Management experience in his role as CFO. Mr. Falle is a Fellow of the Chartered Professional Accountants Association of Ontario, and holds his ICD.D designation.